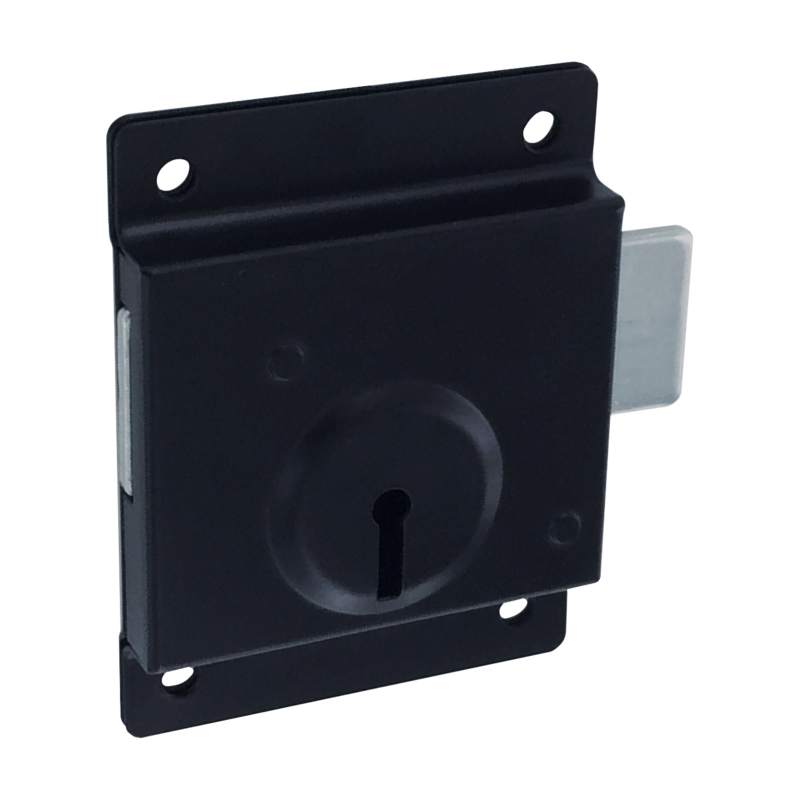 This black press lock from Asec is suitable for use on both inwards and outwards opening doors and is a popular locking choice for sheds. 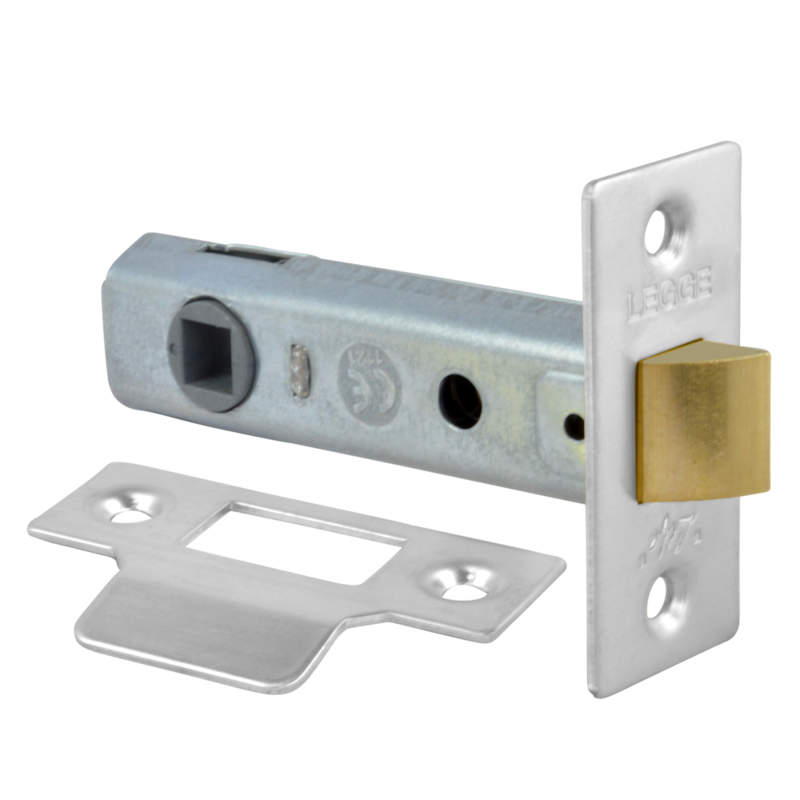 This mortice tubular latch by Asec is suitable for bolt through fixing and is supplied complete with strike plate. 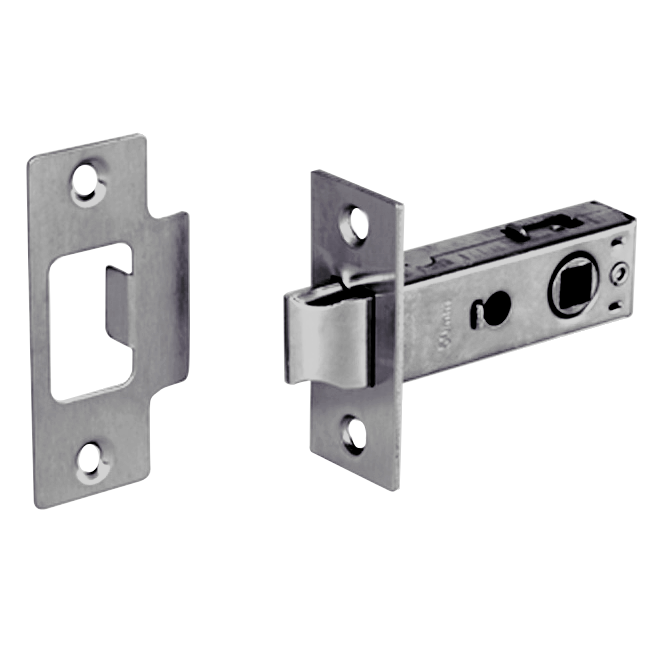 It is available in a variety of finishes and sizes to match door furniture and has countersunk screw holes to give a flush finish and a professional appearance. 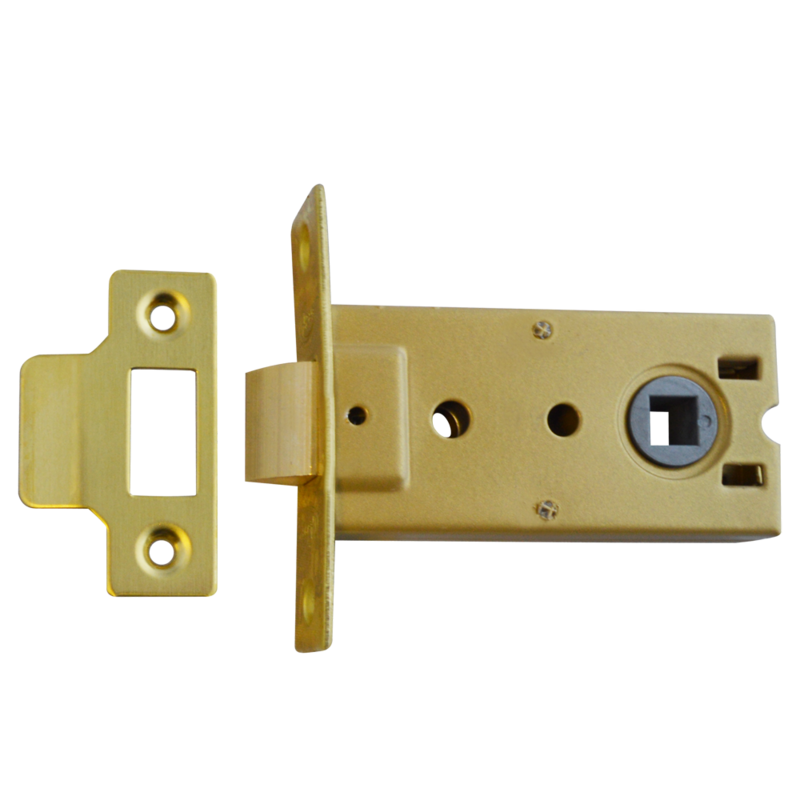 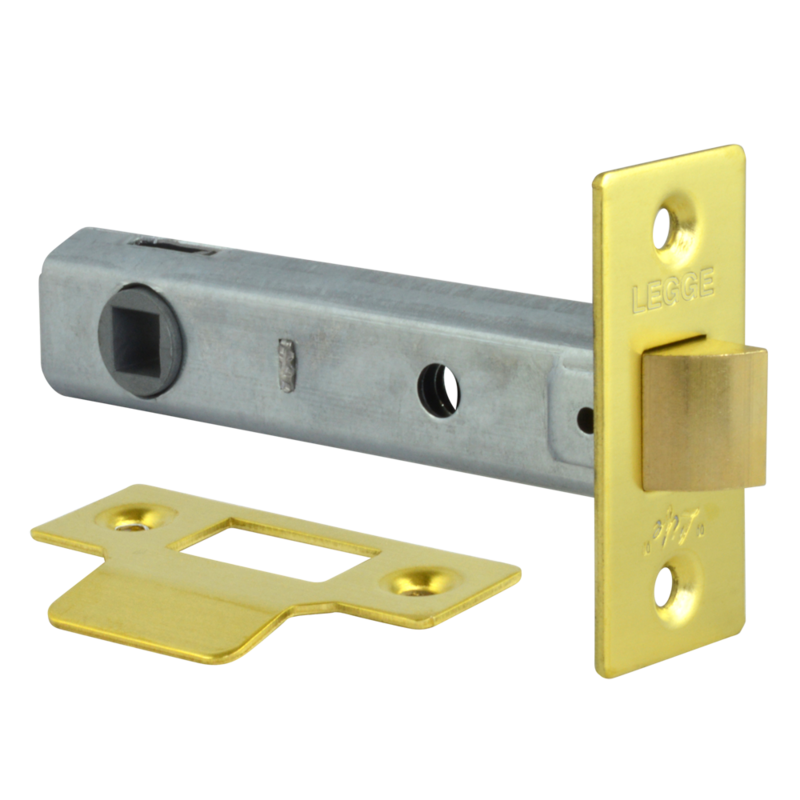 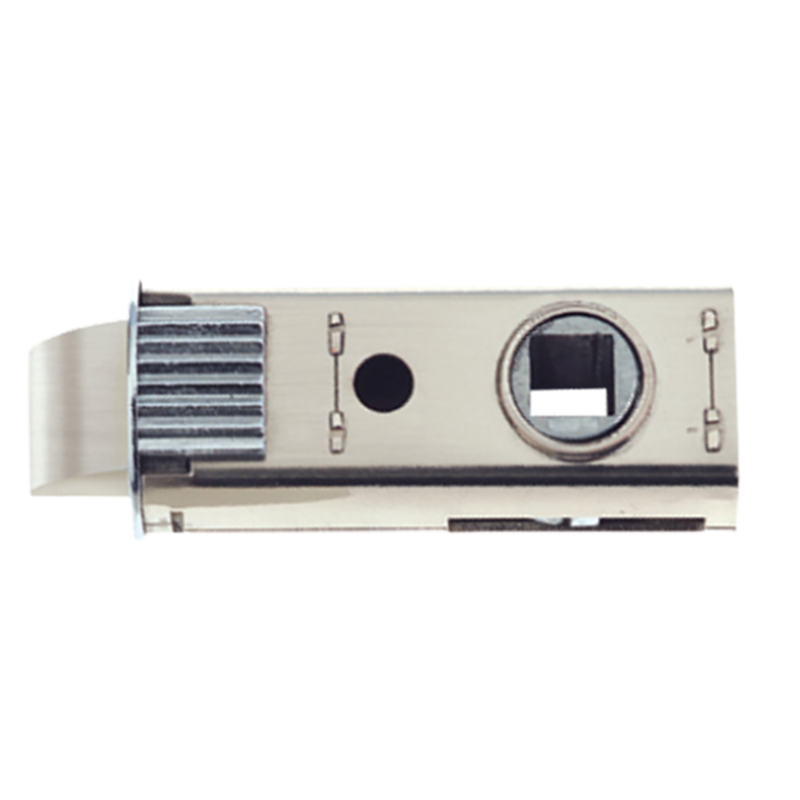 The latch is to EN 12209:2003 Ideal for use on fire doors. 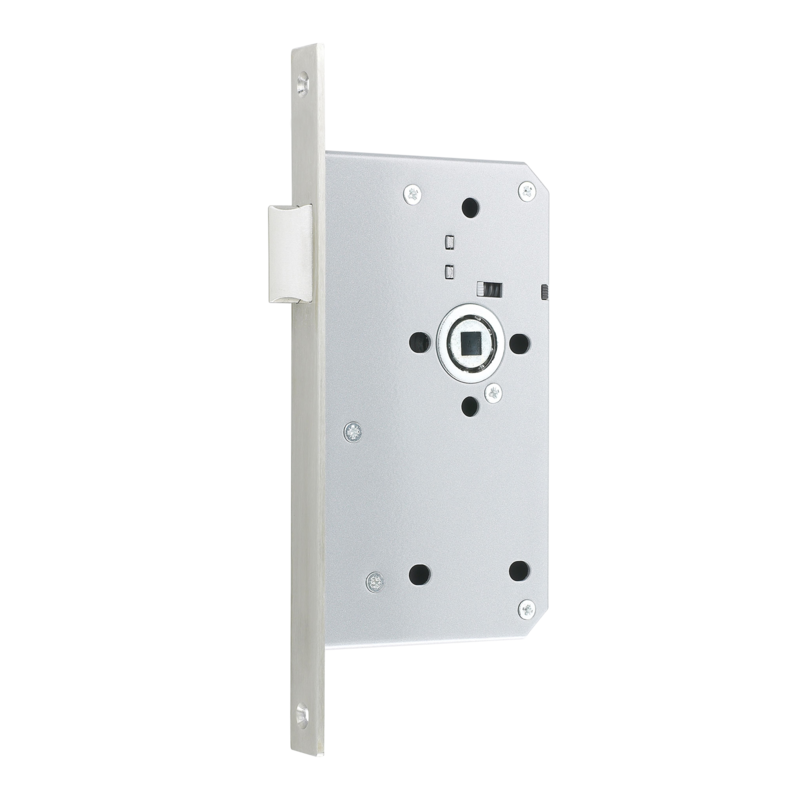 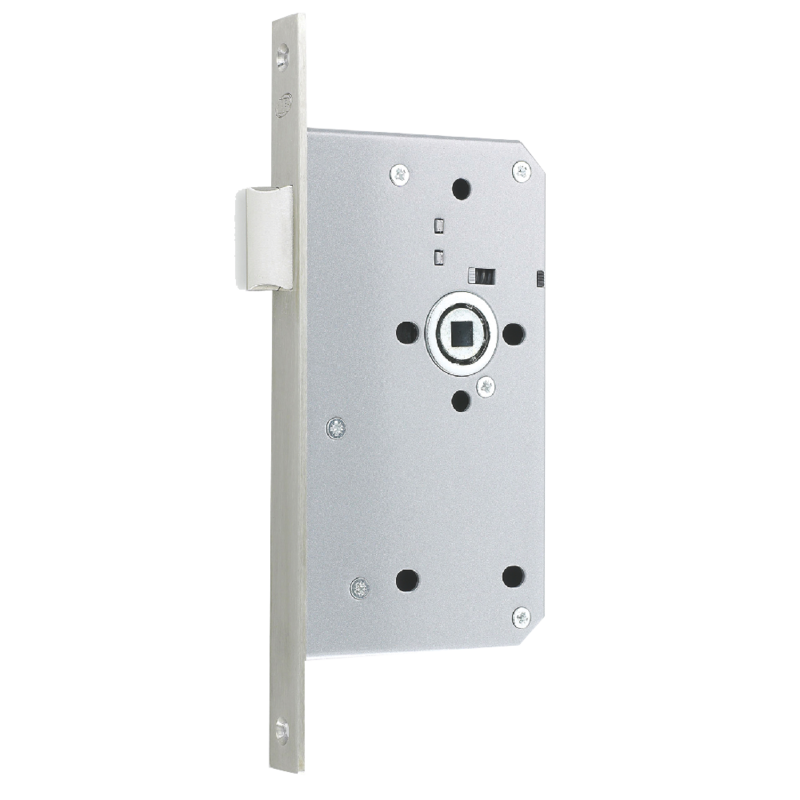 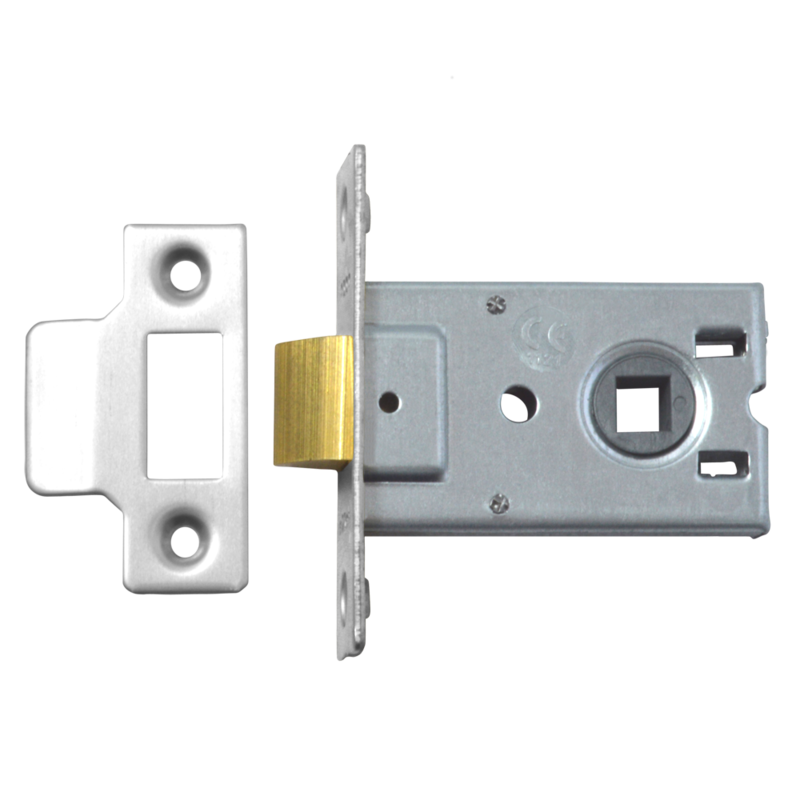 The Asec Easy Latch has been designed for quick and easy installation. 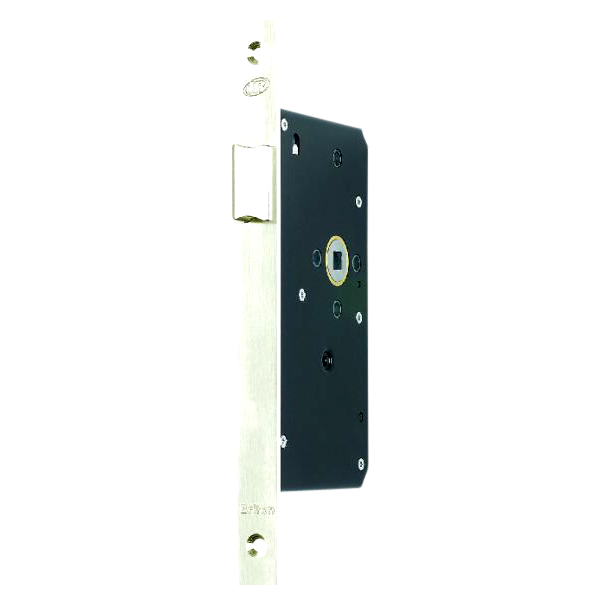 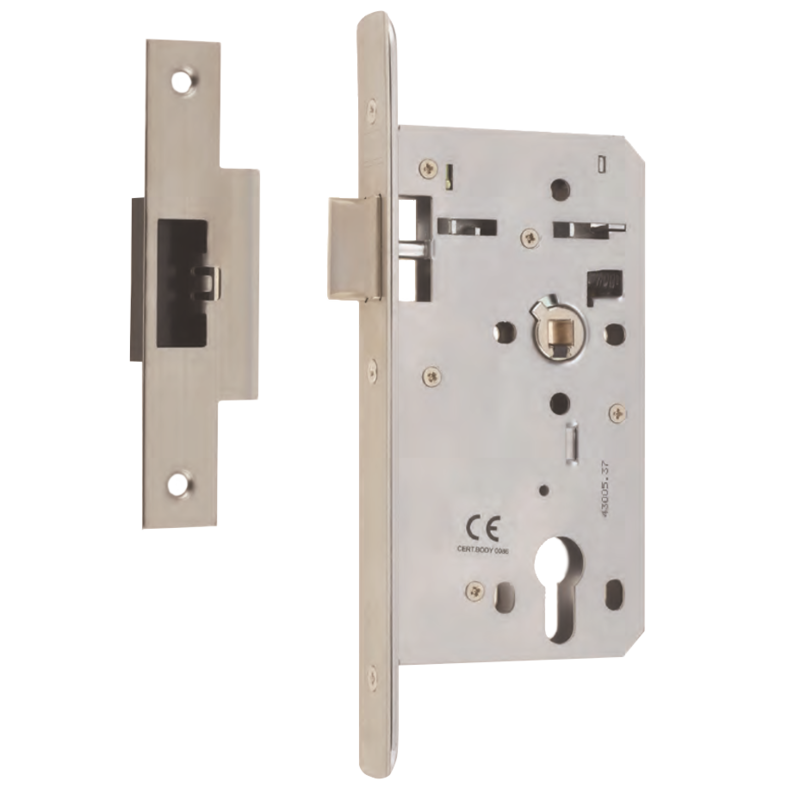 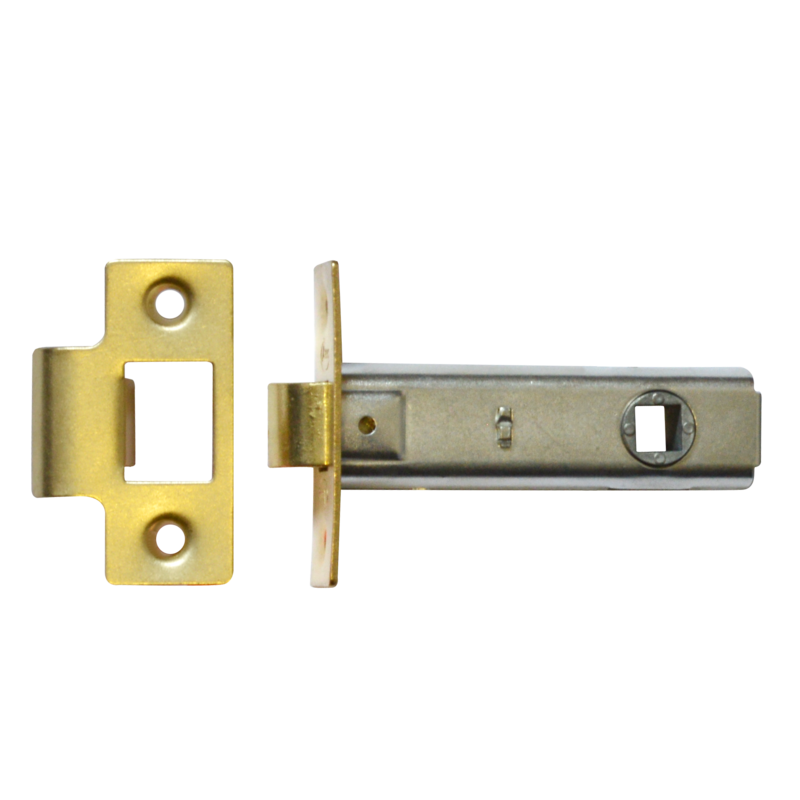 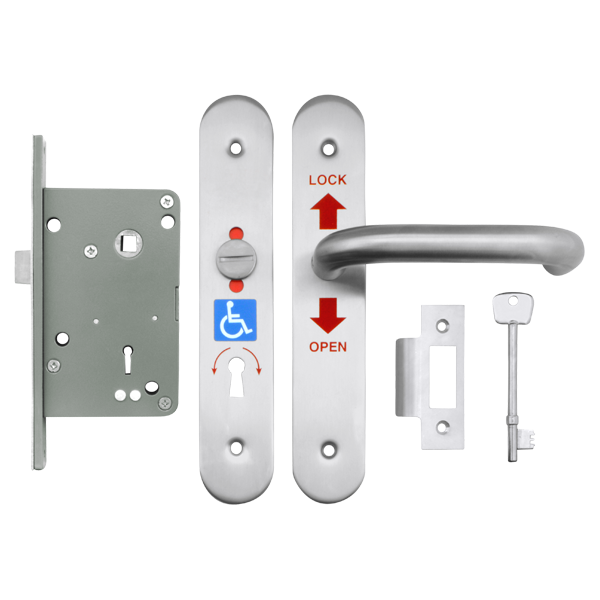 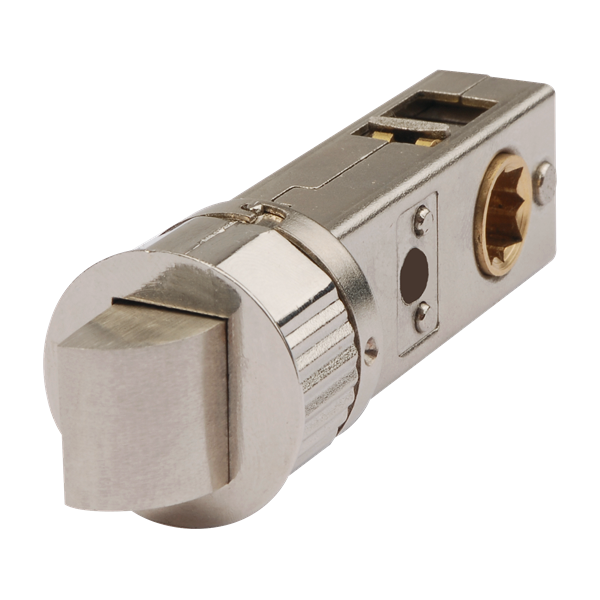 Featuring a 57mm backset, this tubular latch is supplied complete with a choice of 2 keeps and can be fitted with either rose or backplate lever furniture.